The Chainsmokers have just unveiled their first single of the year titled Who Do You Love?. The DJ/Producing duo have teamed up with Australian band 5 Seconds of Summer to deliver a highly infectious piece of pop music about suspecting your loved one has been unfaithful and you demand to know the truth. All this is wrapped around with The Chainsmokers' trademark sound and Luke's distinctive vocals. Watch its official lyric video below! Who Do You Love? 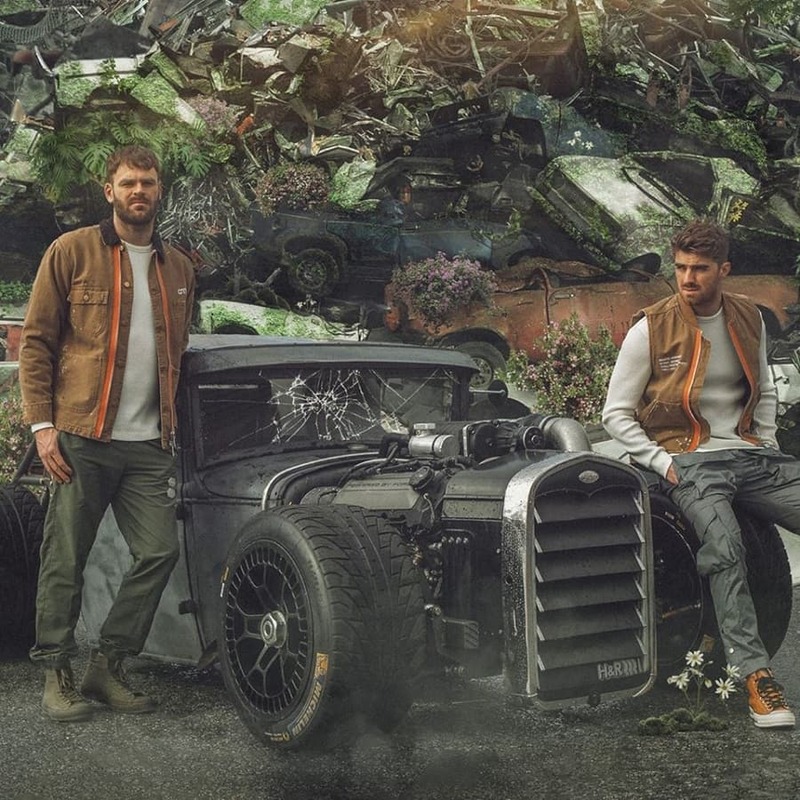 is the first track in a series of collaborations that The Chainsmokers have lined up in 2019 including a song they'd written with Blink 182 and another one with Juice WRLD.